At his debut recital, the New York Times called David Northington “an immensely gifted musician…who combines the technical mastery of a virtuoso with the musical sensitivity of a poet.” Such critical accolades have followed Northington throughout the world in concerts and concerto engagements. His tours have included the United States, eastern and western Europe, Canada, China, and Russia. 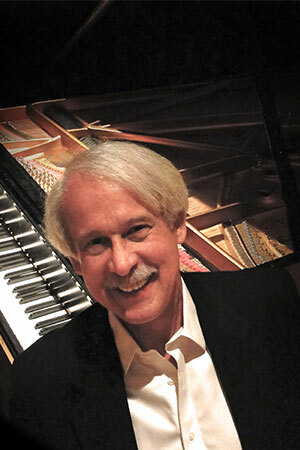 David Northington’s masterful pianism has won him first prizes in the Concert Artists Guild Competition, the East/West Artists Competition, the American Music Scholarship Association’s International Competition, the unanimous Judges Prize at the Fourth Gina Bachauer International Piano Competition, and selection to the Artistic Ambassador Program sponsored by the United States Information Agency. As an Artistic Ambassador for the United States, Northington has toured extensively in France, Spain and Portugal. In addition to broadcasts throughout Europe on the Voice of America, he has filmed recitals for telecast on French National Television. The national honor society Phi Kappa Phi selected Northington for its 2010 triennial National Artist Award in recognition of his professional artistic accomplishments. Since receiving degrees at the Cincinnati College-Conservatory of Music and the Yale University School of Music, David Northington has taught on the faculties of several universities. Amongst his teachers are the legendary Byron Janis, Richard Goode, Claude Frank, Raymond Dudley, and John Bigg. Presently he is the Powell Distinguished Professor Emeritus of Piano at the University of Tennessee School of Music, and has been on the artist faculty of the Interharmony International Music Festival in Germany and Italy in the summers. In the summer of 2016 Northington founded the East/West International Piano Festival (www.ewpianofest.com), which was held at Shandong University in Weihai, China in July. In the summer of 2017 the Festival was held in Hangzhou, China at the Liangzhu International Arts Academy. The 2018 Festival was held in China’s ‘Piano City’, Shenzhen. In 2019 the East/West International Piano Festival will be held in Seoul, South Korea, on the campus of Myongji University. 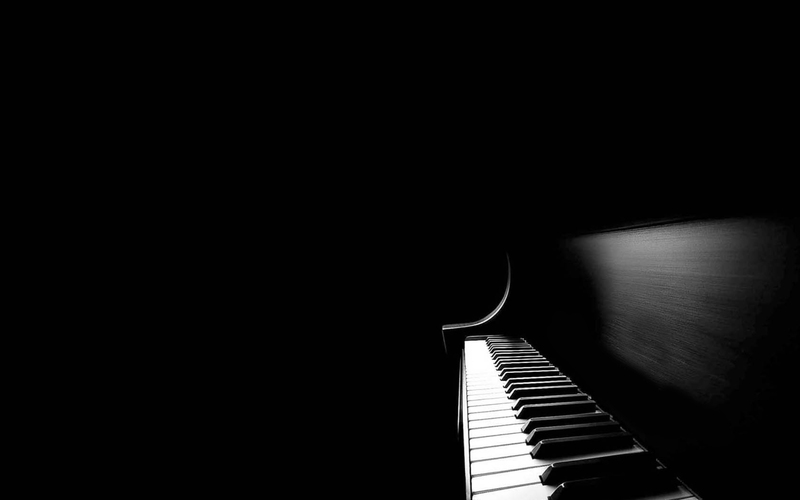 As Founder/Artistic Director of the Festival, Northington selects a maximum of forty outstanding young pianists to attend the Festival annually. He has given master classes and lectures as well in the major music conservatories and universities in over ten countries worldwide. Dr. Northington has also been the featured guest artist at several state Music Teachers National Association conventions, most recently in Georgia and North Carolina. During the past few years, he has performed two-week residencies, recitals and master classes at Shandong University in Weihai, China, the Xinghai Conservatory of Music in Guangzhou, China, Shenyang Conservatory in Shenyang, China, and the Central Conservatory Middle School in Beijing, China. Dr. Northington has also been given the Artist of the Year Award by the Tennessee Arts Commission, as well as numerous Outstanding Teacher Awards from the Tennessee Governor’s School for the Arts, where he joins the faculty for one week each year. Mr. Northington has compact disc recordings on the Centaur label of the Chopin Waltzes (CRC2791) and the complete piano works of Aaron Copland (CRC3090, CRC3240).